Yellowknife is the closest centre to Canada's three largest diamond mines. 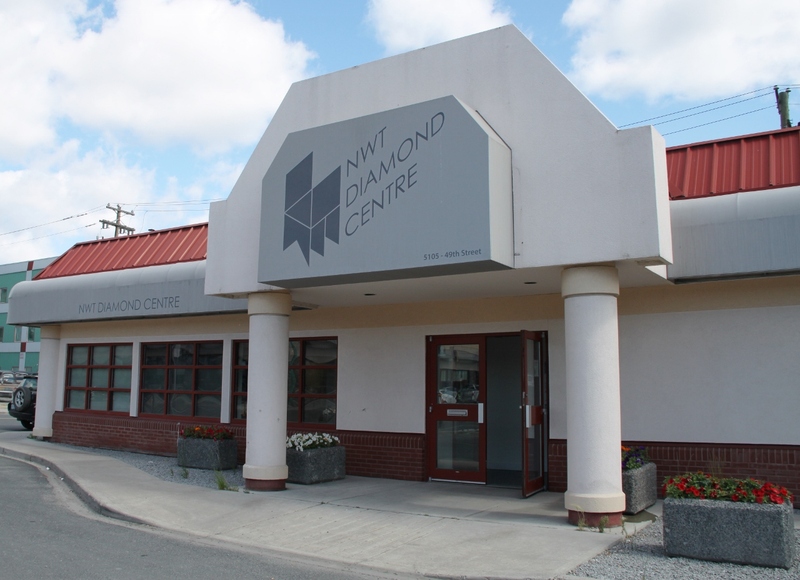 The NWT Diamond Centre is both an interpretive centre and sales outlet for diamonds. In addition to display cases housing diamond jewelry for viewing and sale, photographs and a video educate visitors to the geology of diamonds and to the diamond mining industry in the NWT. The NWT Diamond Centre is located at 5105 - 49 Street in Yellowknife and has an interpreter present.